Within you, there lies a Super Hero waiting to be called upon. This Super Hero meditation CD series will equip you with meditative techniques and positive affirmations to access your inner Super Hero. 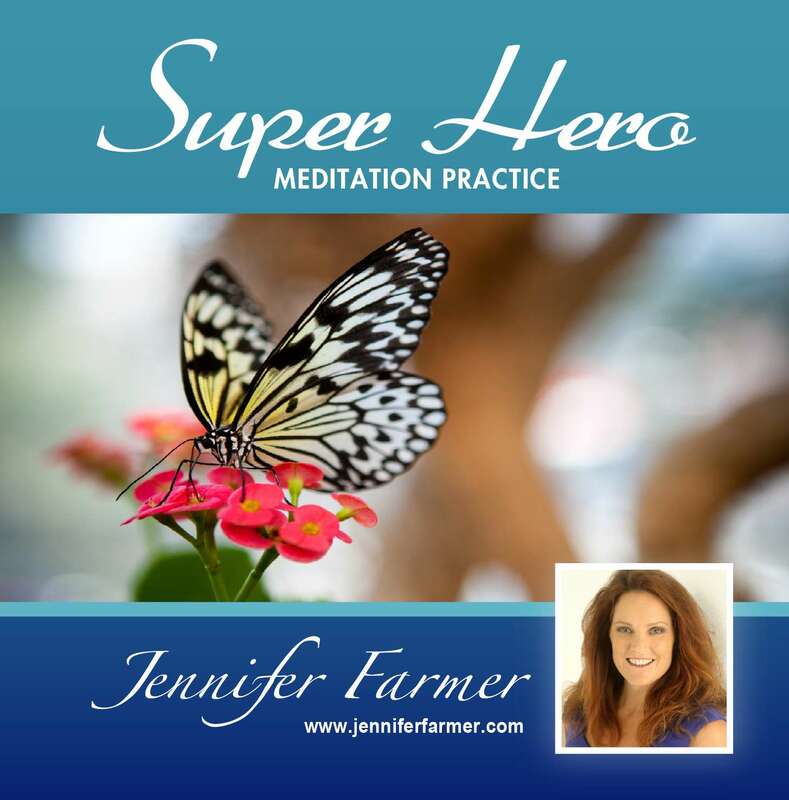 Whether you’re dealing with grief, low self-esteem, health issues, broken marriages, or financial bankruptcy, your inner Super Hero (higher self) is the source that saves the day. 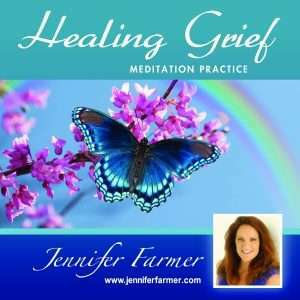 These meditations give you a personal and intimate experience healing and releasing negative thoughts and feelings that hold you back from joy in your life. 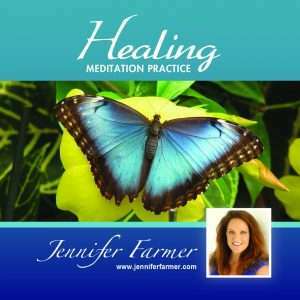 In these meditations, Jennifer guides you through positive affirmations which leave you with a profound sense of emotional balance and peace of mind. 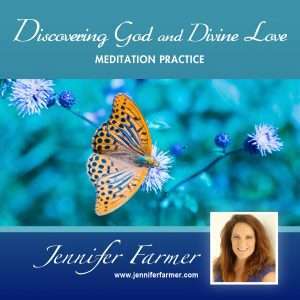 These meditations are specifically written to help you overcome and purge feelings of inadequacies, release and transform negative thoughts about every area of your life. Are you ready to enter into your inner Super Hero state of being? Using positive affirmations are powerful in re-creating a strong sense of self and positive outlook. It may take time for a positive affirmation to ring true and resonate with you. This is a normal part of the healing process. If you experience this in your meditation practice, adjust the affirmation to fit where you are in a positive way. Affirmation: I believe in my dreams and am confident I can achieve them. I believe in my dreams and am learning more how to achieve them. I am starting to believe in my dreams and am learning how to achieve them. Start today, connect and embrace your inner Super Hero! Track Two – Super Hero (part 1), 27 minutes. Track Three – Super Hero (part 2), 21 minutes. Hello Jennifer! 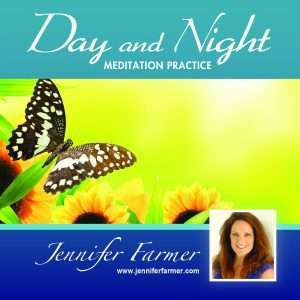 I wanted to let you know how much I am enjoying your meditation CD. It is so easy to work with and relax to. Your style and techniques work so well than other methods I have used. The releasing of negative feelings and thought patterns and the mirror approach are the key. I feel so much better after each time I meditate. Thanks so much! I am so honored to have been one of the first to try out your program. Blessings to you!